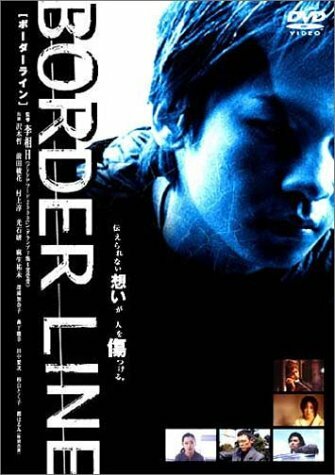 Three storylines interweave in Border Line. Kurosawa (Murakami Jun) finds himself driving a taciturn young man named Matsuda (Sawaki Tetsu) halfway to Hokkaido, after accidentally knocking him off his bike; their fragile bond can last only so long. The housewife Aikawa Misa (Aso Yumi) tries desperately to hold her family together when her husband gets laid off and her son is so frightened of bullies at school that he throws up in the car; she’s reduced to taking a McJob in a convenience store. And Miyaji (Mitsuishi Ken), who collects debts for a yakuza gang, gets into trouble when his partner Kitajima puts personal need above duty.